Why not become a #CSIPlasticTracker during the Great British Spring Clean? Email us at [email protected] to register and discover how we can stop plastic and rubbish getting into our rivers and oceans. Find out more on Our News. Come along to our FREE, family-friendly CSI event at the Dartington Estate in April – NOW FULLY BOOKED. Check back for details of upcoming CSI events. 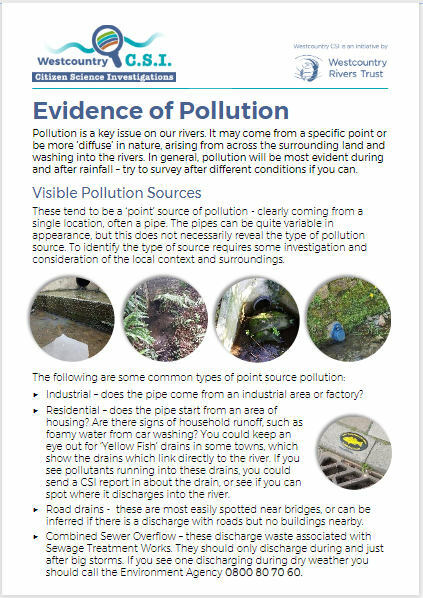 This is a great way for you to keep an eye on your local river – recording wildlife, water quality and signs of pollution. 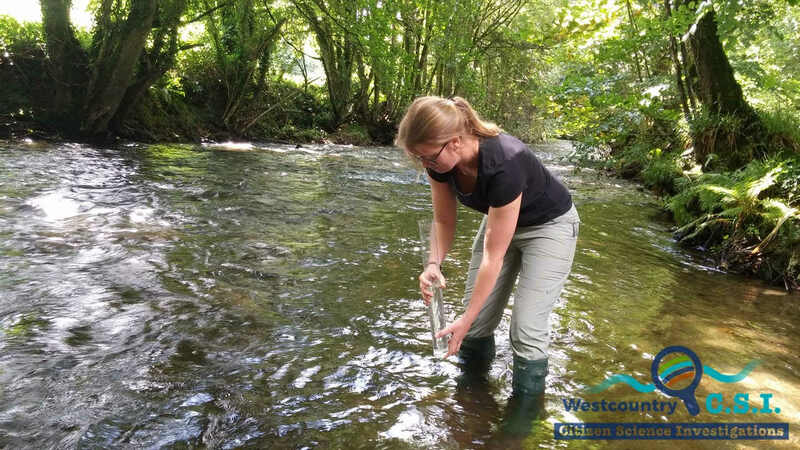 It’s a fun to contribute to a growing set of data about our Westcountry rivers, which we can use to target our work and make real improvements to our environment. To record as many surveys as we can from across the region, literally putting the lesser known Westcountry rivers on the map! To use the data to flag up persistent, low level pollution problems or areas where we can improve habitat – this will help us develop future projects and volunteer events. 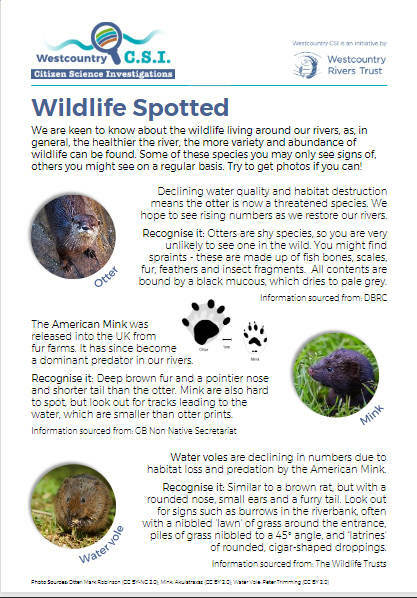 To provide an easy way of recording things you see on your local river or stream, including good things (wildlife sightings) and bad (pollution, litter and invasive plants). We’ll get you signed up and set you up an account on the ‘Cartographer’ website, where you’ll submit your data. 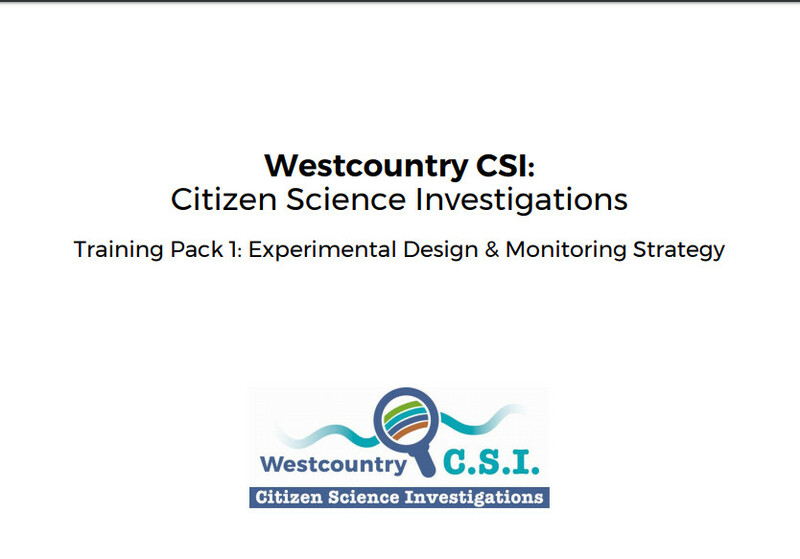 When you first sign up you’ll start by taking observational surveys, using the Westcountry CSI form (download using the button below!). 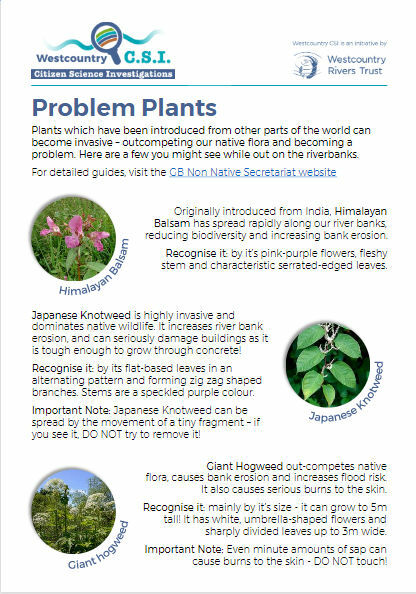 You can record information on plants, wildlife, river condition and visible pollution. 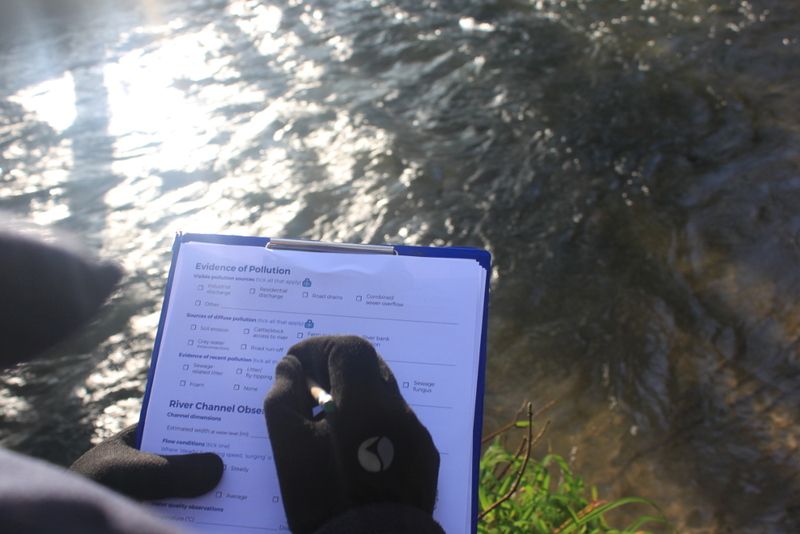 Once you’re up and running, there is also the option to take some water quality measurements, using some simple equipment that we can provide. 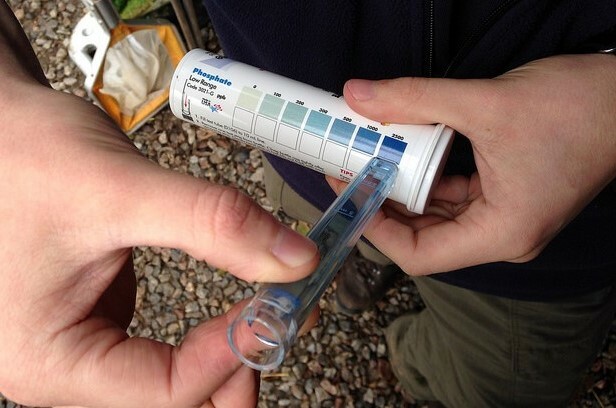 We use turbidity tubes to measure how murky the water is, pocket-sized probes for dissolved solids, and a simple test kit for measuring phosphate. When you’ve done your survey by the river, add your data on the ‘Cartographer’ website and you’ll then be able to see it on an interactive map alongside everybody else’s surveys. It’s totally flexible over how many surveys you do and where you do them. If you need any suggestions of where to do your testing, or have any questions about what you see then just get in touch!